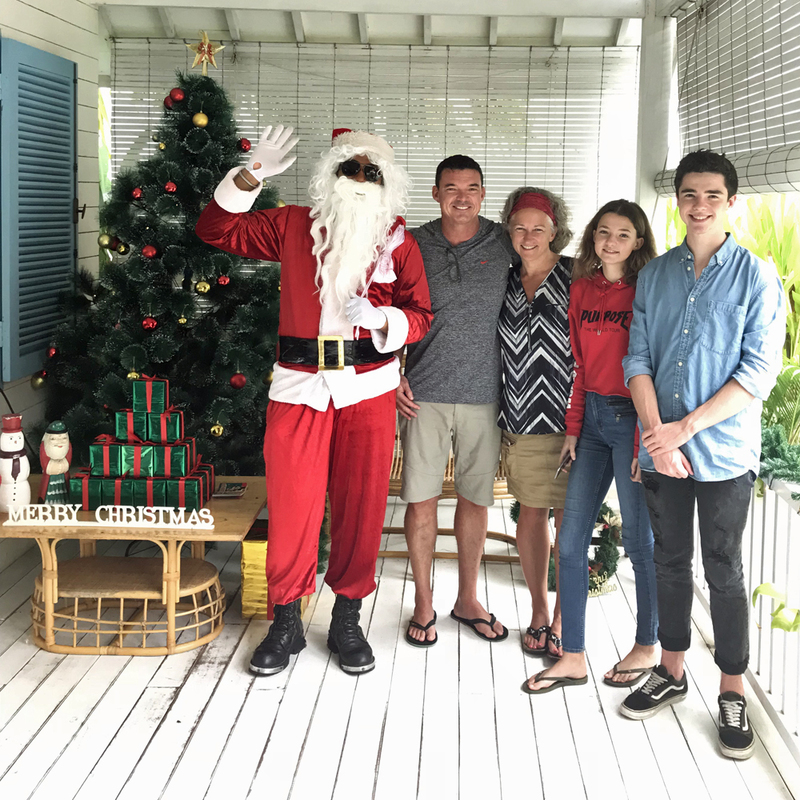 As we near the end of 2017, here are some of the highlights, the steps we have taken leading us to our Christmas photo in Bali. So many small details to get us to where we are now. Both in terms of travel and personal development. We are not the same people, we have each grown in profound ways. 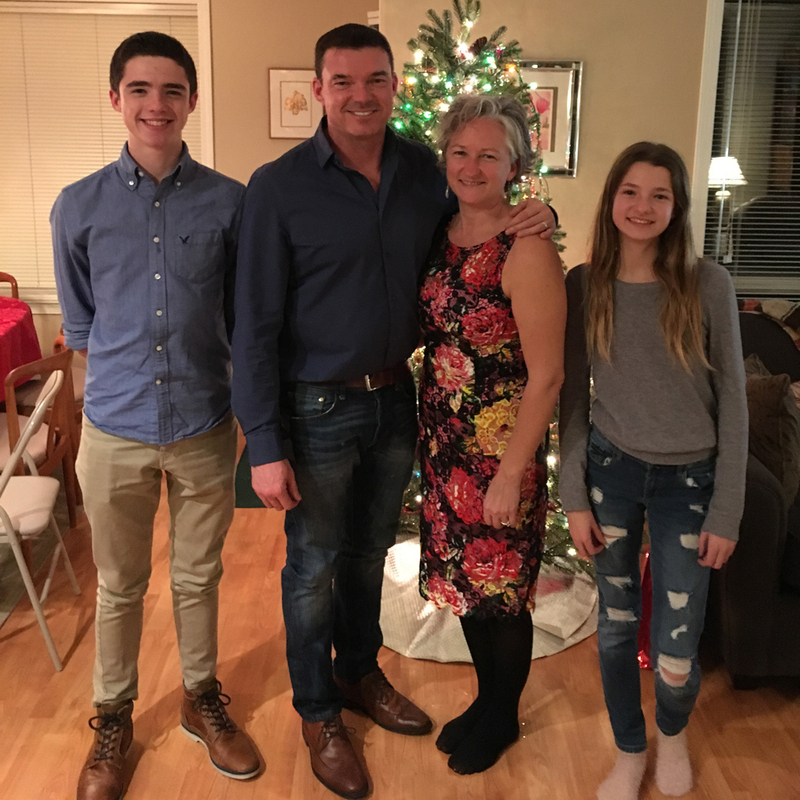 Last Christmas we enjoyed a quiet family Christmas at home. 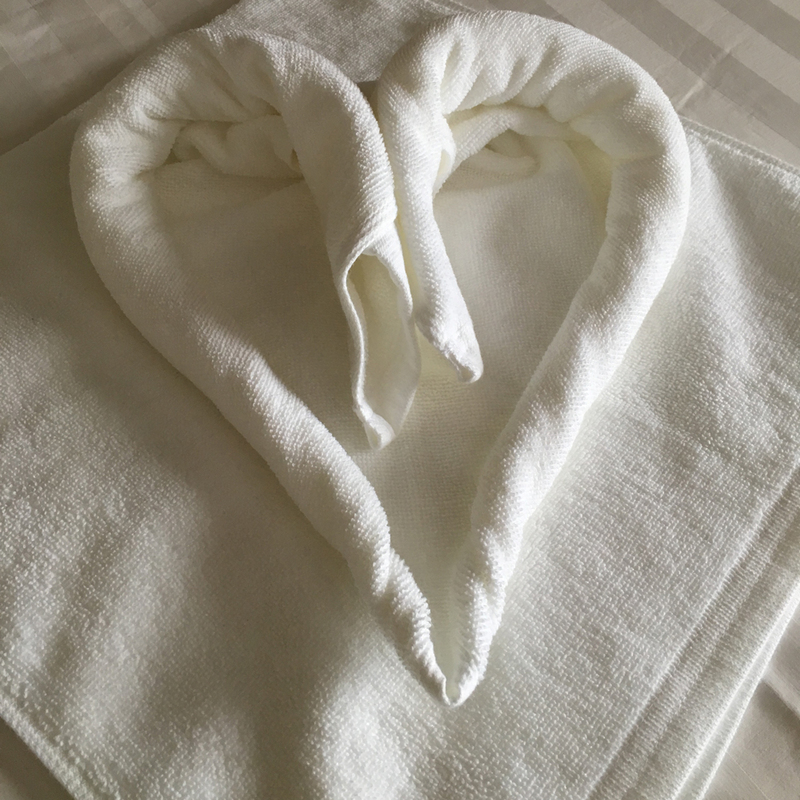 Surrounding by family and friends and the comfortable rituals we have enjoyed for years. This marked the end of a big chapter in my life. I wrote about those feelings in, ‘After 25 years, Why I walked away from my beloved career‘. 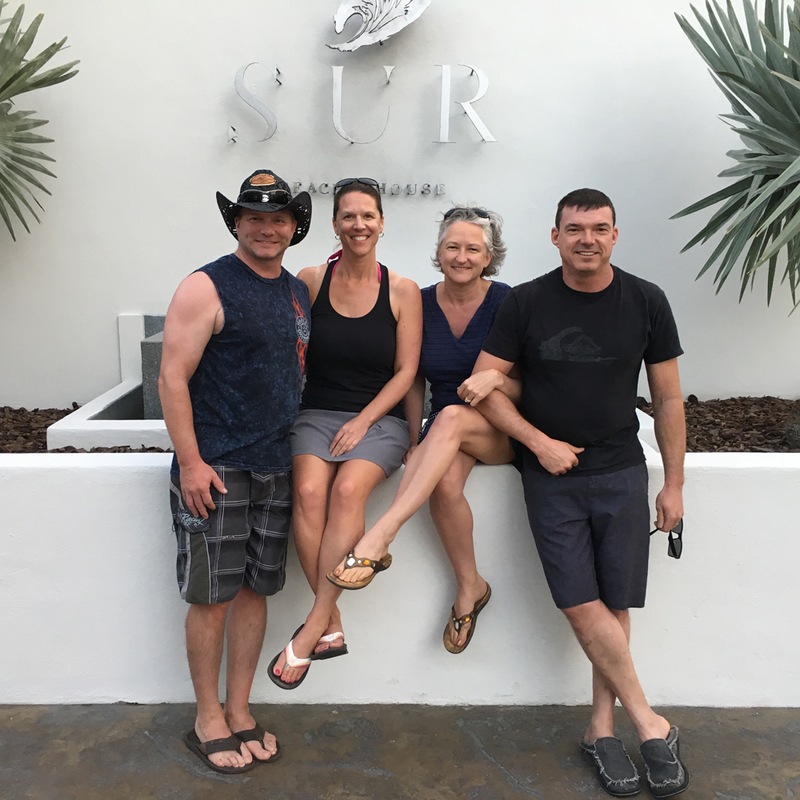 For New Years 2017, we headed south to Cabo San Lucas for 10 days of fun in the sun. The Mexican weather cooperated and we soaked up every moment of warmth. Full of vitamin D, we sadly departed for the snowy and cold winter of the Canadian north. Travel planning began in earnest. 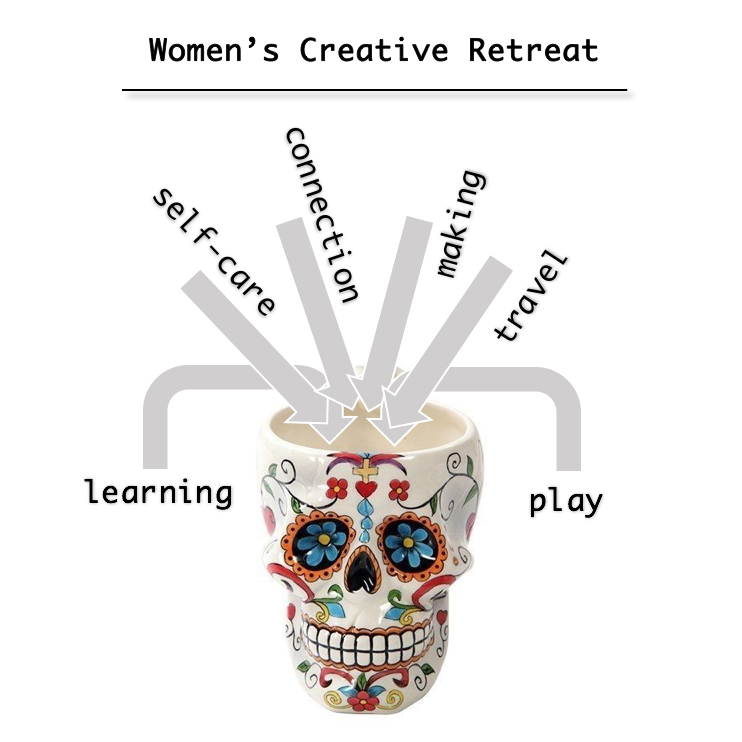 I took some of the skills I used in the corporate work world and applied them to our trip. I’ve tried different types of tools and hacks meant to make the process easier, but have not found a good one stop shop yet. Seems like an opportunity! (More on that later, stay-tuned). In March, we enjoyed the heat once again. This time in the desert of Arizona. Spring had come early to that part of the world after a whole lot of rain. 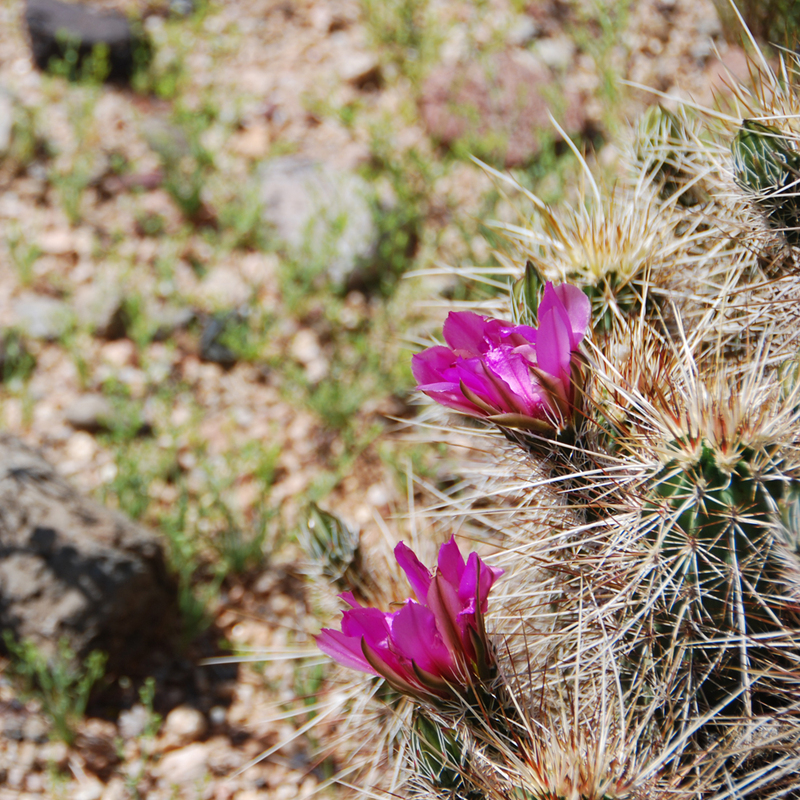 The desert can be so beautiful with delicate flowers rising up out of the prickly cactus. 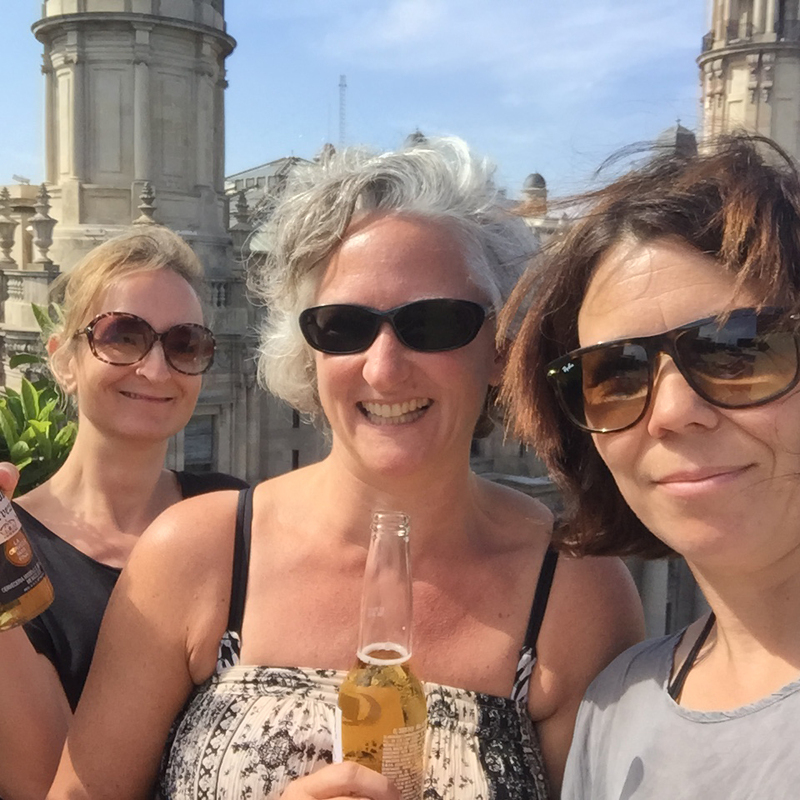 In May, I joined my girlfriends in Barcelona for our annual girls trip. As luck would have it, flights from 3 parts of the world all arrived at about the same time. One from Stockholm, one from Hong Kong and me from Vancouver. 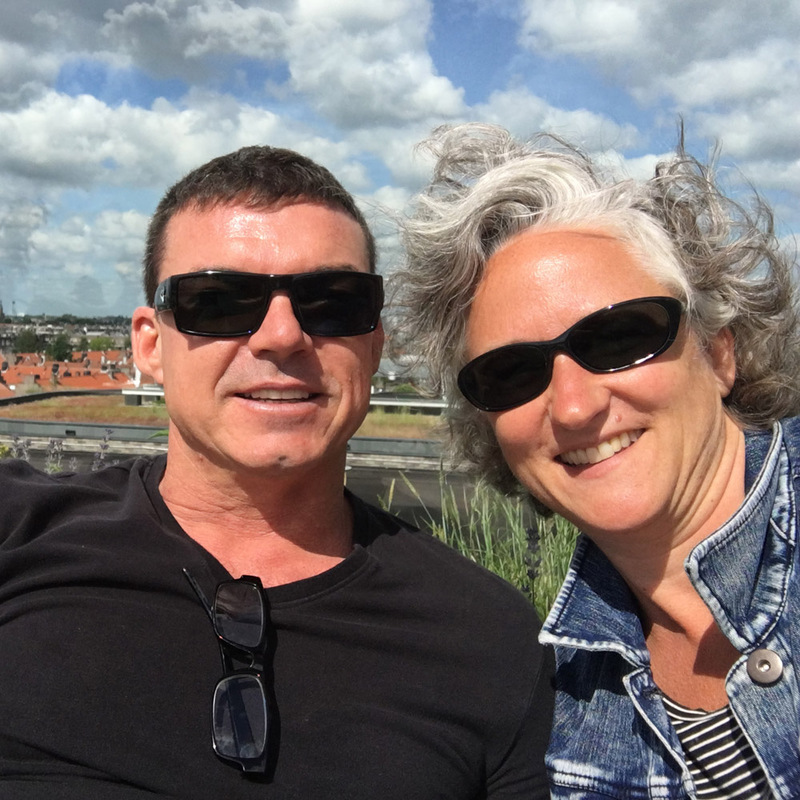 Then I went over to Amsterdam to meet my husband on a business trip. For the first time, I was his plus one. I got to explore the city and have fun, while he worked. 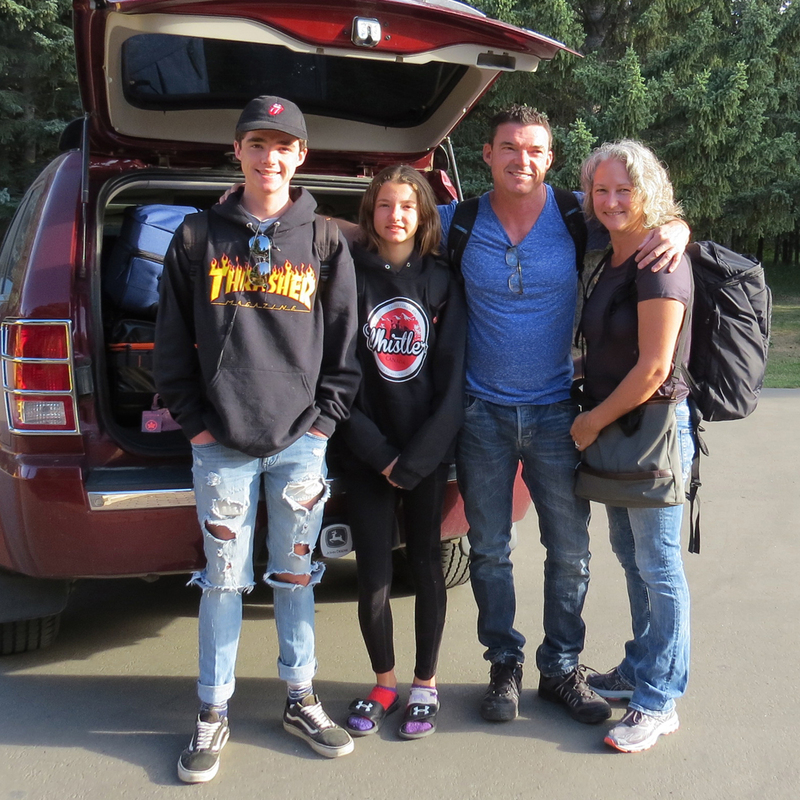 One last trip to Whistler. I had a gift card to use at the Westin and for the Scandinaive Spa. Was a lovely parting gift from my employer. 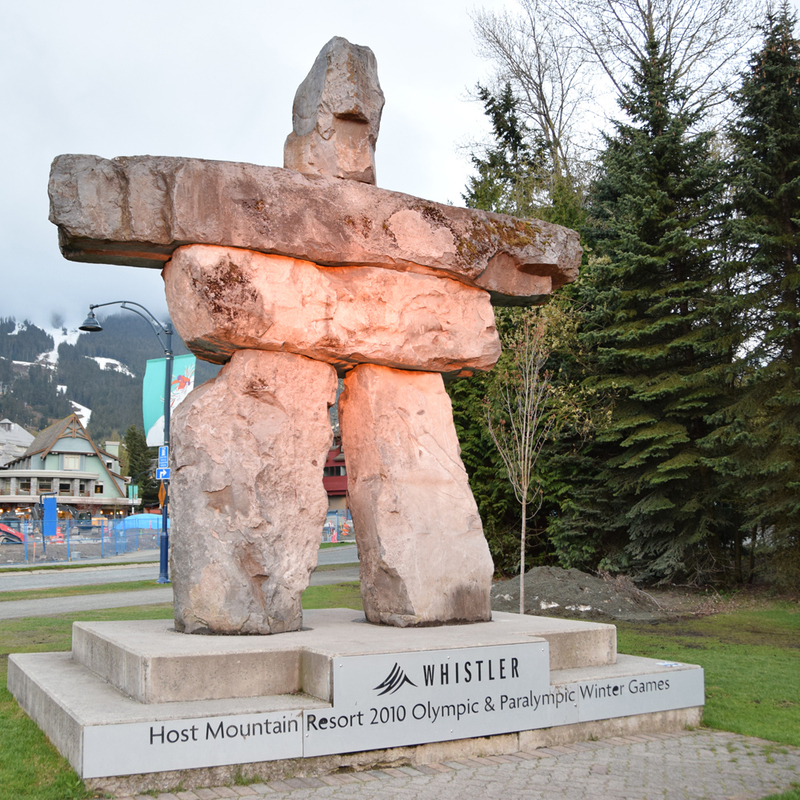 Throughout our marriage, Whistler has been a special place to get away to. We used to get invited to corporate Christmas parties and would take the kids for a weekend getaway to ski. One of them used to call it Whistle-er. Then my husband’s big birthday was upon us. At one point we wanted to do a big party, but since I was not working and we were trying to save as much as possible for the trip, we had a very small affair at home, celebrating with close friends. We had time to squeeze in a last camping trip, before we had to pack all that stuff up again. We chose Quadra Island, one of the gulf islands which requires passage on BC Ferries. Another favourite ritual of living on the coast and travelling to the islands. Then we started our trip, officially on August 7th, 2017, the day we had to vacate our house. It was hard to say goodbye to everything we had known as a family, since before my daughter was born. We had not moved from that one spot in 15 years, the longest I have ever lived in a place in my whole life. 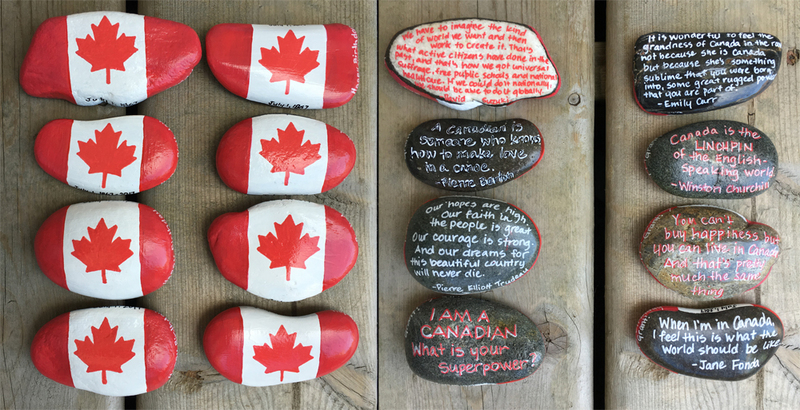 We had a great summer in and around Calgary, visiting with my family and starting the process of becoming digital nomads, at least for my husband who was working the whole time. And then it was time to say goodbye. After jumping around from place to place and enjoying the generosity of my family for 5 weeks, we looked forward to having our own place. As well, we were eager to start travelling to places we had never been before! Then the fun began in Barcelona. We spent 2 months in the mediterranean city enjoying the celebrations, witnessing the constitutional crisis and then as the weather began to turn, we headed out for sunnier shores. I attempted to get in the groove of working on my next project. Or projects? Or a social movement? ‘Be bold! Join, start or share in a social movement.’ But how do I make money at this? I was confused and floundering in Barcelona. But, with diligence, I was starting to sort through some ideas that were making more and more sense to me. Next stop was Bangkok, Thailand. Still not a new destination for me, but new for my husband and kids. It was a shock in many ways to be down in the heat, humidity, the crush of people, all while being really jet lagged, once again. ‘The joy of jet lag‘. After only 6 days in what was once called Siam, we were off to Cambodia for a month. I wanted to see the temples of Angkor. This stop was my pick, for sure. While I was the one most looking forward to it, Cambodia captured all our hearts. 3 weeks in Siem Reap was lovely. This is the point in our trip where you arrive as one person and leave as another. If you are paying attention and spend enough time in country, Cambodia will change you. 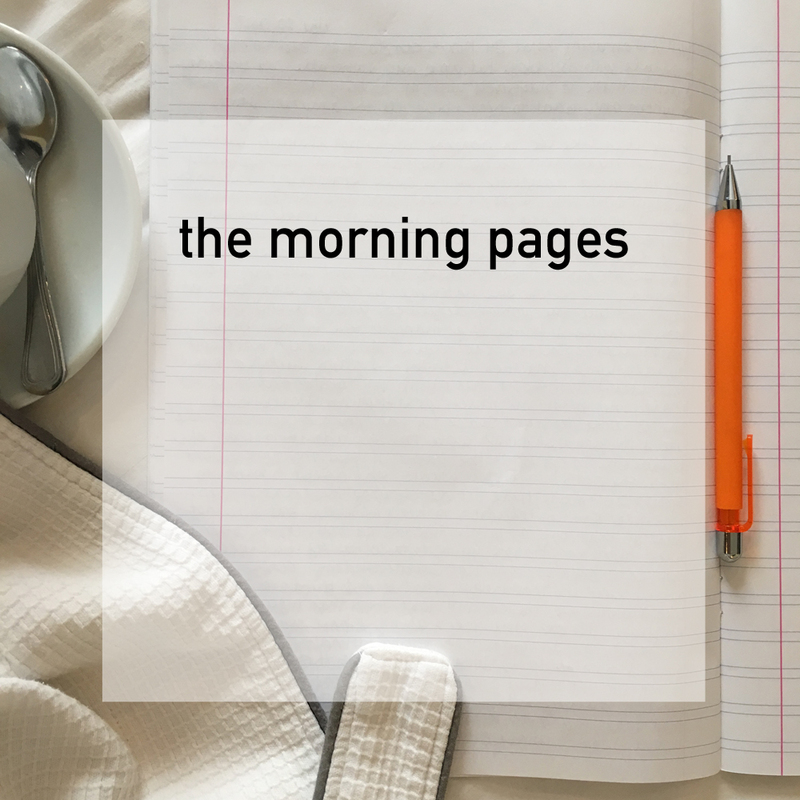 Since July 1st, I had been practicing a habit called the morning pages. Simply, the act of writing 3 pages, long hand – whatever comes to mind. This has kept me sane, all year. Actually it is more than that, it has helped me develop my creativity and find my voice. The seemingly chaotic rambling is like taking a broom to the cobwebs in my mind, leftover from my dreams. I leave the pages, focused and ready to take on the day. Mount Agung stayed calm and let us arrive in Bali. Whether we will leave as easily in another 3 weeks time, remains to be seen. But for now, we are on island time, down in the southern hemisphere. First time to cross the equator, for any of us. While we presumed to understand the rainy season, after living in Vancouver, we are being schooled in the ways of dealing with an extreme ferocity of rainfall. One rule applies, no matter what kind of rainy climate you live in, get out in the rain, otherwise you don’t go outside at all! At least in this case, it is so nice and warm. Which brings us full circle, to our Christmas family photo. It has been an amazing year – 2017. Full of firsts, adventure and a few obstacles thrown in for good measure. How often do you get your picture taken with a Balinese santa? Christmas Day dinner features a screening of ‘It’s A Wonderful Life’, you can’t beat that. After all the miles we have travelled, I still feel like the same person. I don’t get out of bed each morning, marvelling at how different I am. However, my husband sees a significant change. I suppose that is where the truth lies, in the reflection of ourselves given back to us by our loved ones. As a family, we have grown closer than I ever hoped would be possible. Back home, I felt the kids slipping away. It was part of their natural drive to become their own people. I’m not delusional, they will be pulled back into that habit once we return home. But we have had this time together that I will always treasure. I hope it has also laid the foundation for the kind of family we can be once my son and daughter are fully grown into adults. I think we all like spending time together, which makes this alternative way of living pretty fun. ← Published on Thrive Global, the joy of the first time!